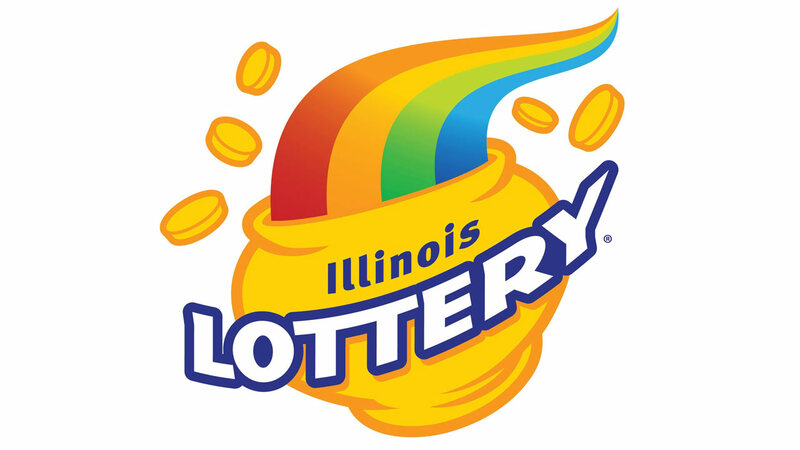 CHICAGO (WLS) -- It looks like the state of Illinois could pay its lottery winners soon. Without a budget, many winners have had to wait for winnings. The State House passed a plan Wednesday that would make payouts happen if the Senate passes it next week.